Lactobacillus acidophilus, Living, Tube is rated 1.0 out of 5 by 1. 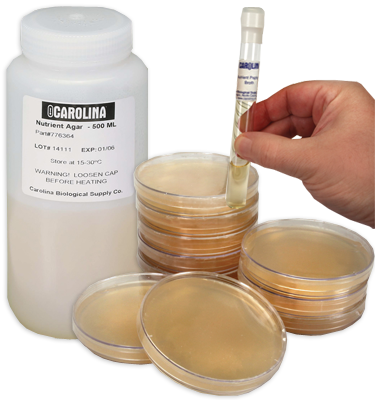 This culture is Gram+, nonmotile rods, used in the production of acidophilus milk; recommended for college level. It is cultured on tomato juice, yeast extract, and milk broth at 37° C in a tube. Each culture contains enough material for a class of 30 students. Cultures are guaranteed as to species and purity. Note: Not recommended for culturing on solid media; must use tomato juice, yeast extract, and milk broth for media as suggested.